Prom 2019 - "Happily Ever After!" 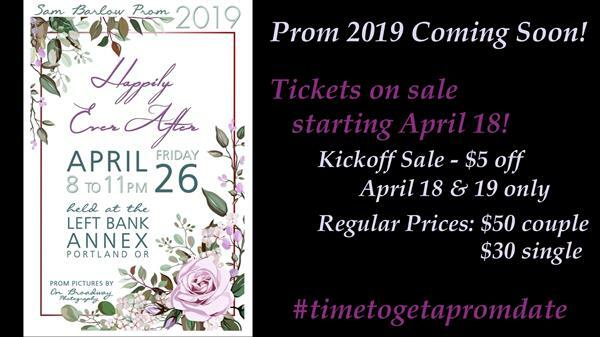 Barlow's Prom this year is on Friday, April 26 from 8:00-11:00pm at Left Bank Annex. Guest passes are available now and tickets go on sale starting on April 18. 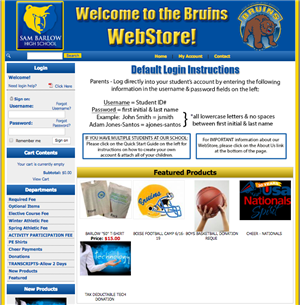 Pay Fees Online in the Bruin WebStore! or make a donation toward a program online! ASPIRE is a program that connects community volunteers with students to both mentor and assist them in choosing post high school options as well as completing applications for college and scholarships. Our ASPIRE Program has been instrumental in helping students succeed after high school by showing them the various options available to them. We are looking for more volunteers to become part of the ASPIRE Program and help in our College and Career Center. For more information, view this Video Clip. If you are interested, please contact Patty Neuenschwander in the College and Career Center at 503.258.4890. As part of our student recognition program we send PRIDE Notes (a post card) home to students who have demonstrated Purpose, Respect, Integrity, Determination, and Excellence. Each month we then compile a list of students, by grade level, and generate a ballot for staff to vote both a male and female student to become a Student of the Month. In order to spotlight our best and brightest, students receive a certificate, their picture is hung in a main hall for the month, and they get a PRIDE T-shirt. For the past 22 years I have had the pleasure of working with students as an educator. 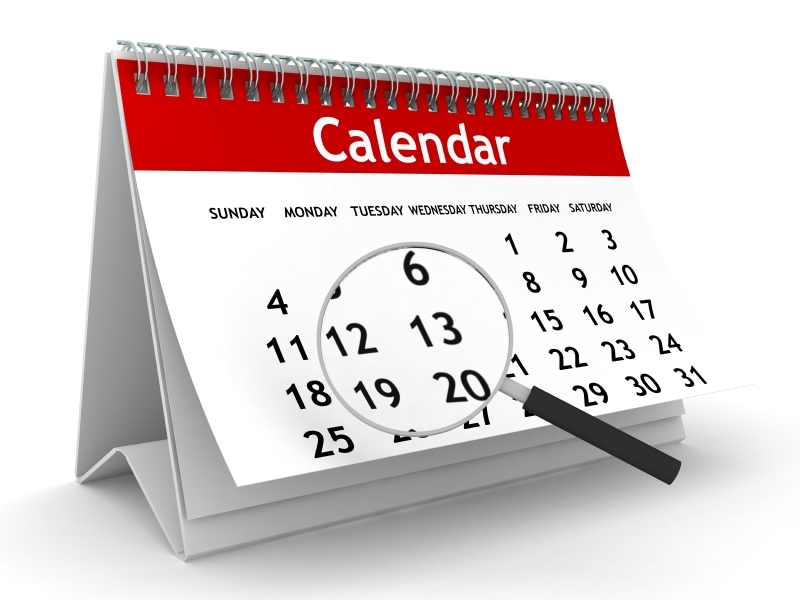 During this time, I have been a science teacher, a technology teacher, a coach, and an administrator. 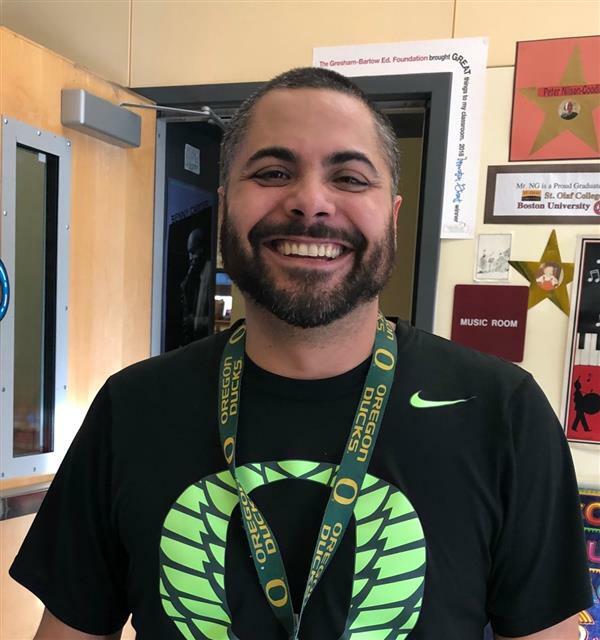 Through my time in the Gresham Barlow School District I have worked at both Sam Barlow High School and at Gordon Russell Middle School. In each school I have learned some very different skills and walked away from each building with some life long lessons. The first lesson I have learned is that regardless of where you are, a major component to school success is based on the community that supports a school. Whether that is a parent group, an athletic team, an academic department, or a group of high-energy students, community is what drives a school. Yes it is important that we provide a curriculum that pushes our kids to excel in academic areas, but it is more important that we structure our school in a way that builds a community of high expectations for all. For if we do this, and we support kids, there is no ceiling for what our students will accomplish. The second lesson I have learned is that kids don't really care how much you know, until they know how much you care. It is our job as a school to build a community where there are no invisible kids and each student knows that they are important. There must be a place where every student feels safe, has an adult to talk to, and knows that they can reach out to a mentor at any given time. When we establish a culture such as this, students feel free to explore, stretch themselves academically, and are willing to help one another accomplished goals. The third and final lesson I have learned is that education is a process. With that in mind, it is our job to provide students with an environment that works through developmental stages over a four-years so they can gain the skills needed to graduate from high school. That means we must support them academically, provide a safe environment for social interactions, and teach behavior expectations so all students can grow and learn while at Barlow. We must understand that a fourteen-year-old freshman boy is going to learn a little different than a senior girl. We must understand that a sophomore girl is going to face challenges that a sophomore boy will be clueless about. Through this process, we need to rely upon the relationships we have formed with our students to guide them on this journey, all the while pushing them to exceed their own personal expectations. 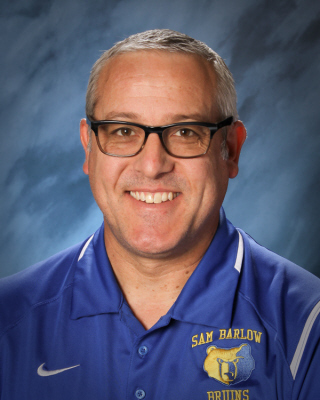 As I think about this upcoming school year I can't convey in words how honored I am to serve as your principal and lead Sam Barlow High School. It is a great school, a great staff, and a great community that deserves the very best. While I will never claim to know it all, I will always work my hardest to provide the best experience I can for you and your students.